TRANSPORT UNION RMT this morning secured a major victory in the Court of Appeal over UK strike laws that will pave the way for millions to take action over cuts to jobs and services in the months ahead. RMT had appealed an injunction granted in the High Court in January preventing a 48 hour strike on Docklands Light Railway. This morning that injunction - which would have taken the anti-trade union laws in this country to within a whisker of effectively banning the right to strike - was overturned in the Court of Appeal. This morning’s judgment has massive implications for ongoing disputes, including on Arriva Trains Wales and London Underground, and clears a path for unions in all sectors planning ballots over jobs, pensions and cuts to living standards. 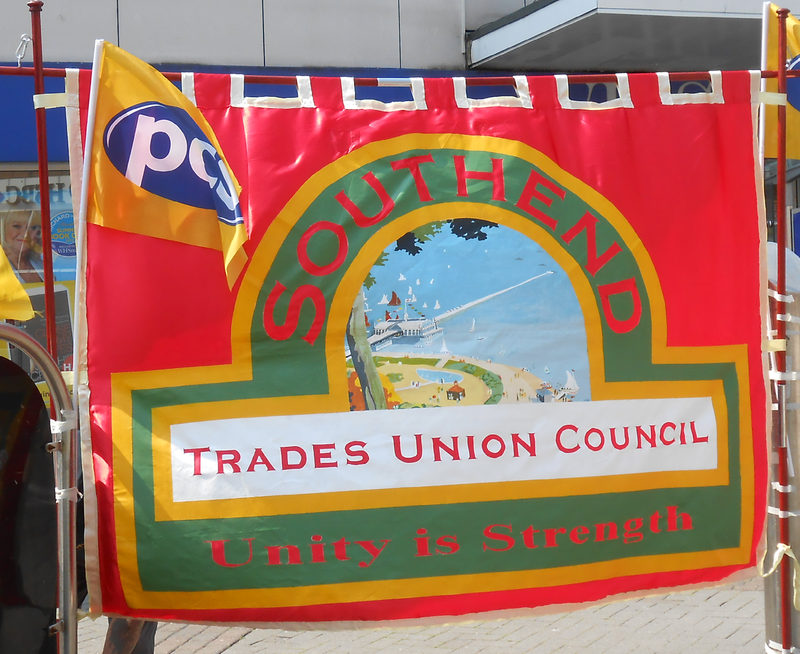 “This morning’s judgment is not only a victory for staff on Serco Docklands and RMT’s 80,000 members but it is also a massive victory for the seven million trade unionists in the UK. “The Serco Docklands injunction on balloting process would have taken the anti-union laws in this country to within a whisker of effectively banning the right to strike if it had been allowed to stand and would have tightened the noose around the necks of nurses, firefighters, ambulance crew, home helps and others engaged in fighting back to the point of strangulation. This victory today helps clear the path for those workers to take action. “This landmark victory for working people in this country could not have been secured without the sterling work of Richard Arthur and Doug Christie from Thompson’s solicitors and the advocacy of RMT’s standing counsel John Hendy QC. The result also means that the best part of £100,000 in RMT’s legal costs will be paid back to the union.